Uniqlo is a Japanese clothing apparel company founded in 1949. Their successful philosophy LifeWear is based on values of simplicity, quality and longevity. They sell modern and accessible clothes with high functionality. Today the company has more than 1900 stores worldwide with Sweden being one of their most recent markets. AWB is the lead communications agency for UNIQLO in Sweden. Our assignment is to create and execute an integrated communication strategy for UNIQLO to raise awareness of the brand, build consumer preference, advocacy and desire. 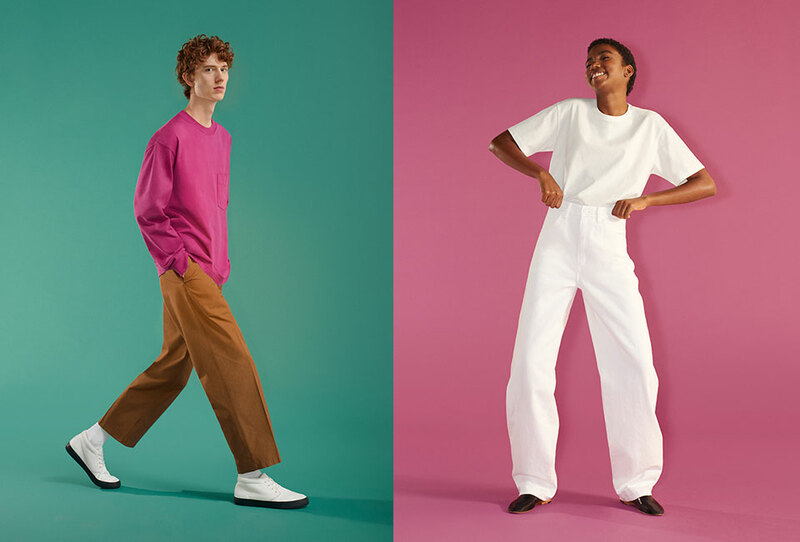 AWB has also been responsible for the creation, implementation and execution of specific activations, collaborations and events to launch UNIQLO on the Swedish market and the opening of the Stockholm store in August 2018.